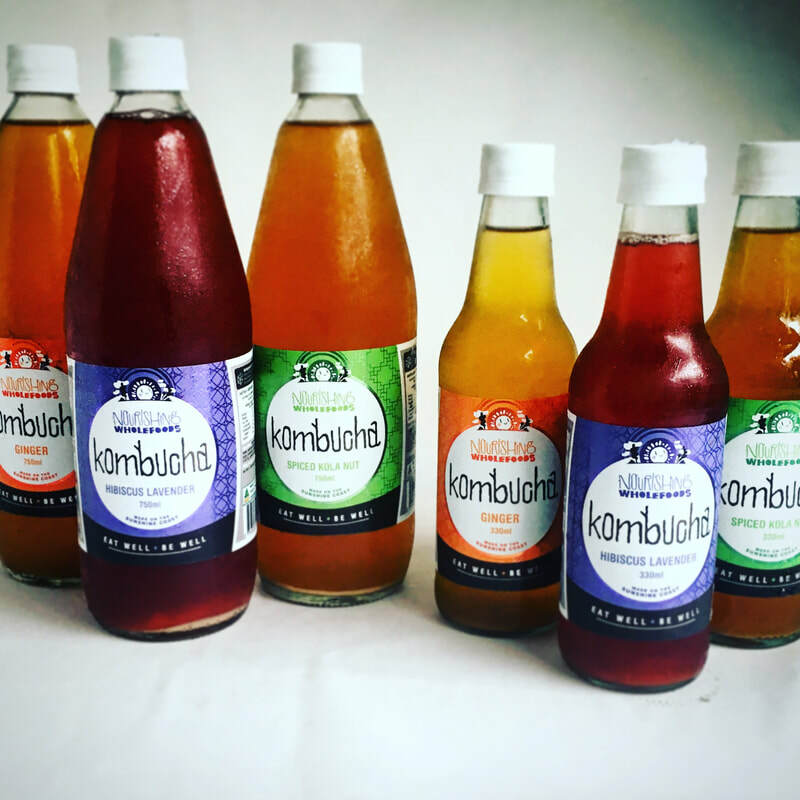 We brew our kombucha in small batches using filtered rainwater, Australian black tea and organic raw sugar, and flavour them using wholefood ingredients. We don't use force carbonation, relying instead on the natural process of bottle conditioning to develop the sparkle. 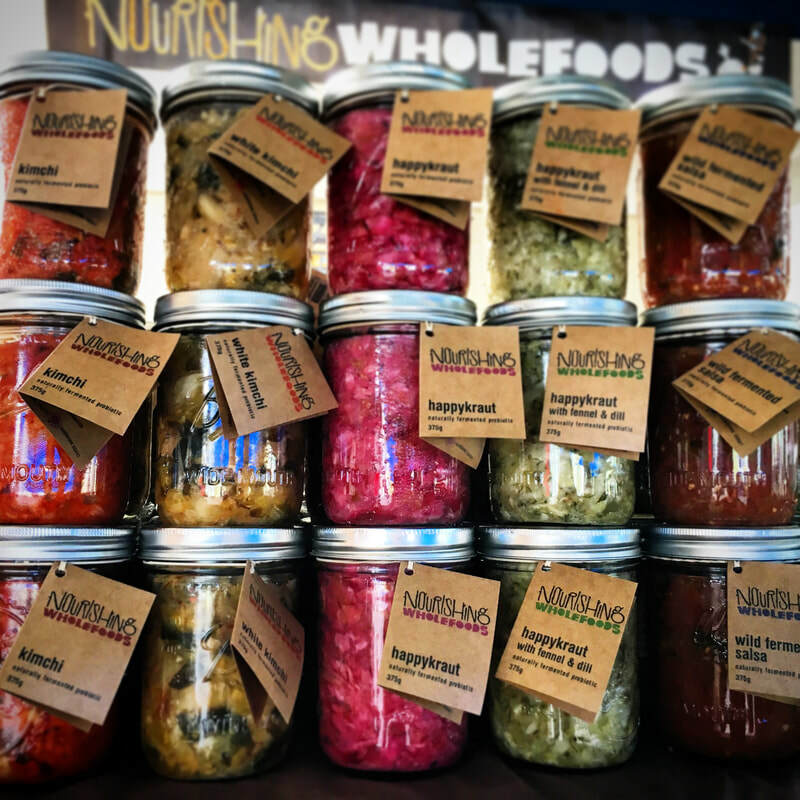 When jarring our fermented veggies we often have some of the juice leftover which we strain off and bottle as a valuable probiotic gut tonic. Have gut shots daily or splash over your roasted veggies or salad. 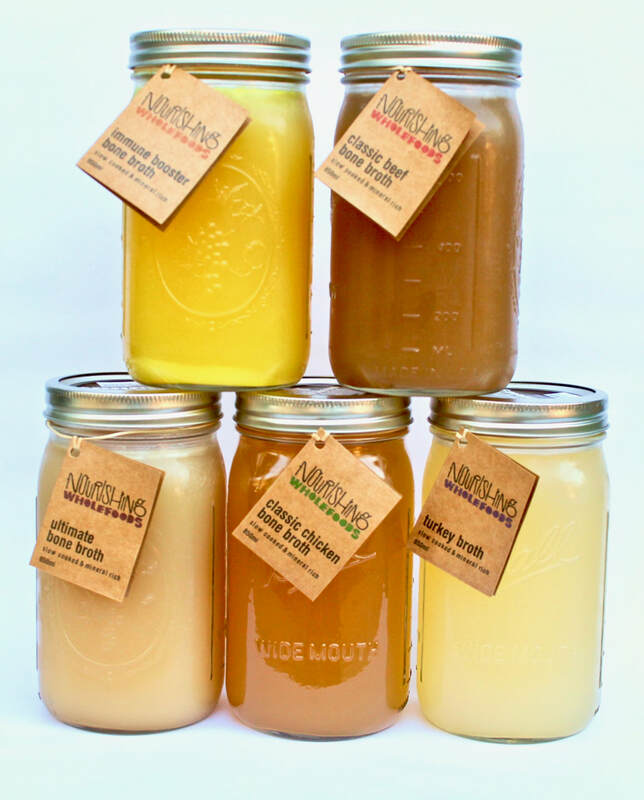 Our bone broths are slow-cooked for 12-24 hours in filtered rainwater with a splash of apple cider vinegar and a pinch of macrobiotic sea salt. We use a combination of marrow bones and weight bearing joints rich in minerals and collagen to get the most nutrient dense and gelatinous broth possible. We source grass fed and organic bones from local farmers who we've connected to through the farmers markets. Delicious as a hot drink on its own, or add it to your cooking for the most delicious and nutritious meals! You can only get our sprouts direct from us at the markets.  We are fully accredited by Safe Foods QLD. We are a small scale production, so they are grown with love, care and attention. Our sprouts are sprouted fresh for the markets every week and will last a couple of weeks in the fridge. No need to wash the sprouts, as they are grown organically using filtered rain water without the use of bleach and in compliance with industry standards.